I like brands who give importance to CSR and give back to the community – my new favourite is QNET, one of Asia’s most prominent direct selling companies – they were awarded by Rashid Centre for being one of its most keen supporters and partners in helping the foundation carry out its mission for special needs children in Dubai. 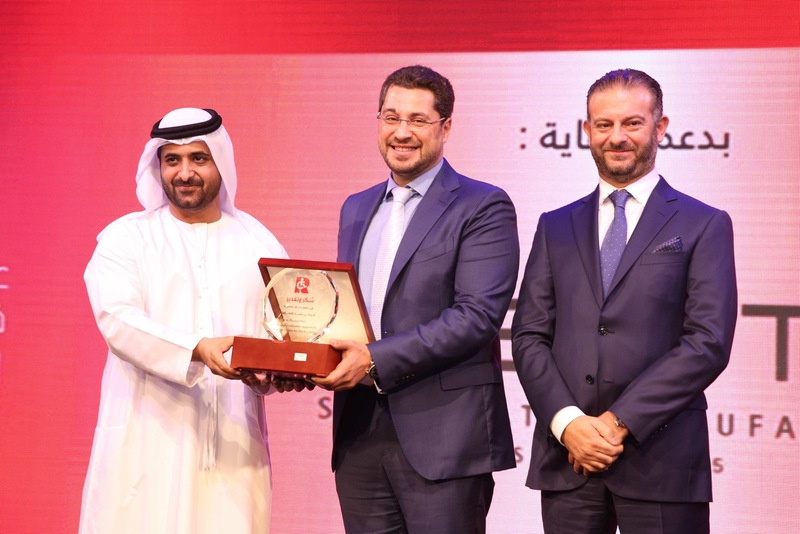 His Highness Sheikh Juma Bin Maktoum Al Maktoum – Board member at Rashid Centre, personally gave the award to Khaled Diab, Regional General Manager of QNET MENA. Rashid Centre provides high quality, integrated education services and therapies for children with special needs and has been closely working closely with QNET on an exceptional cross-cultural student exchange program. QNET sent selected UAE students from Rashid Center to visit Taarana School in Kuala Lumpur, Malaysia in February this year, which was established by the Foundation of QNET for special needs children. QNET also celebrated with the Rashid Centre recently the Hag Al Leila.